Standing on a significant foundation of more than four decades of criminal law experience, Bolton Law offers specialized, high-quality legal representation. Our criminal lawyers have developed a reputation in complex criminal litigation and long-running cases. 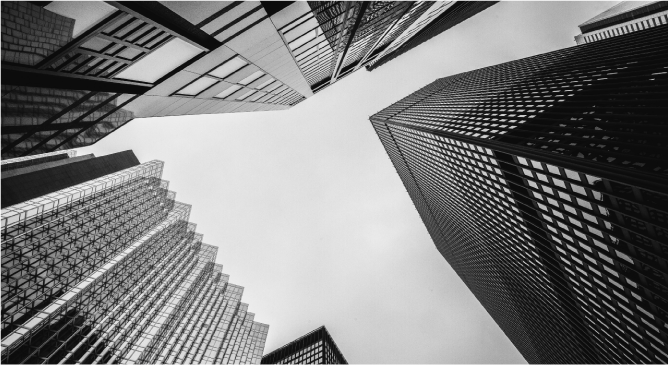 In recent years, white-collar criminal defence has become a core part of our practice, with high-stakes cases involving allegations of bribery and corruption, conspiracy, breach of trust and fraud. Michael Bolton and his team have argued many Charter of Rights cases involving Crown disclosure, search and seizure, arbitrary detention, abuse of process, unreasonable trial delay and other Charter issues. Our firm also acts on many Mutual Legal Assistance in Criminal Matters Act Treaty searches and applications. In addition to our complex criminal work, our Vancouver criminal lawyers defend a significant number of drug cases, impaired driving (DUI), assault, domestic assault and sexual assault matters. Impaired driving at one time was the focus of our criminal law work, and our reputation and strength in this area still remains with Immediate Roadside Prohibition (IRP) defence work. Successful defence against accusations of all types of financially motivated crimes such as large-scale fraud, money laundering and mail fraud. 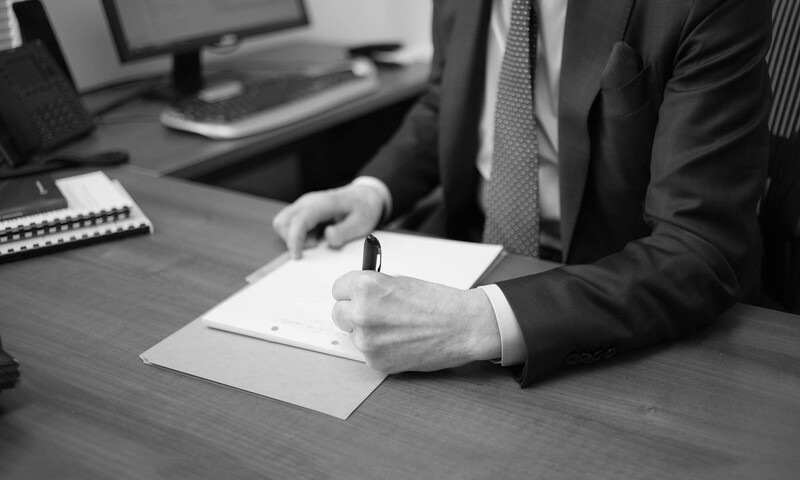 We aim for favorable resolutions in criminal prosecution, often before going to trial. Work with criminal defence counsel internationally in defending matters or negotiating favorable outcomes for cases pending in foreign jurisdictions. Comprehensive experience in conducting major appeals in the BC Court of Appeal and the Supreme Court of Canada. Michael Bolton is frequently referred to, and consulted by, his legal peers for opinions regarding possible appeals. Decades of experience defending against prosecution of all types of drug offences. Our background is in precedent-setting cases involving search warrants, wiretap and conspiracy. Skillful handling potentially devastating charges of domestic/spousal, aggravated and sexual assault. With the right approach and management, assault charges can be cleared without any criminal charges or record.